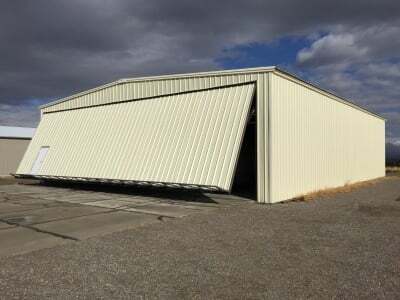 High Range Aviation at the Gooding Municipal Airport has served southern Idaho since 1974. 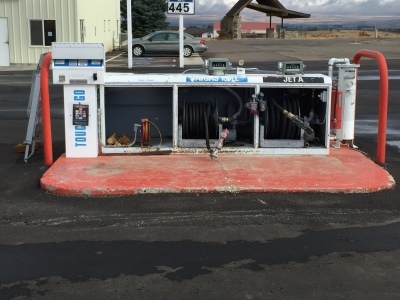 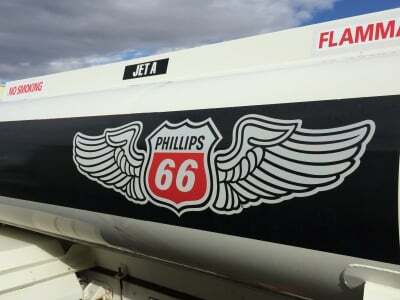 We provide quality Phillips 66 aviation fuels at the areas best prices. 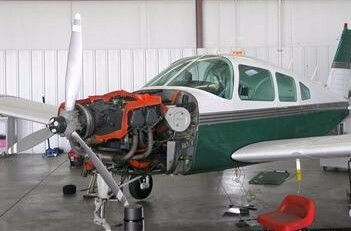 Our aircraft mechanics have a vast experience with many makes and models of airplanes and helicopters with piston or turbine engines. 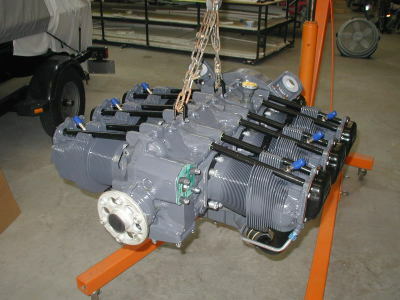 Ask about Prop Balancing your aircraft to get the most out of your engine. 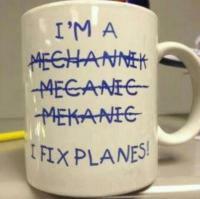 Aircraft care coordination without leaving home!